Check out Tobi's Give It All Tank Show just the right amount of skin in the Give It All Tank. 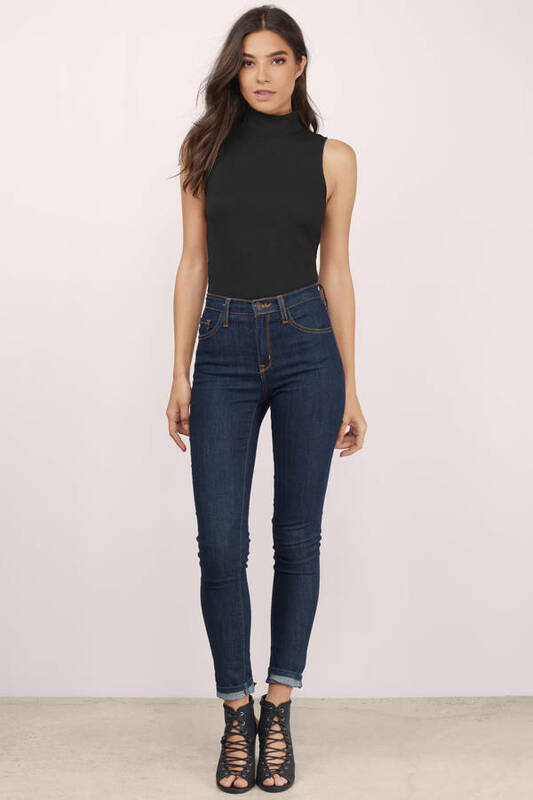 This cut out crop top features a mock neck and tunnel back detailing. Pair with high waisted jeans or a midi skirt. Show just the right amount of skin in the Give It All Tank. 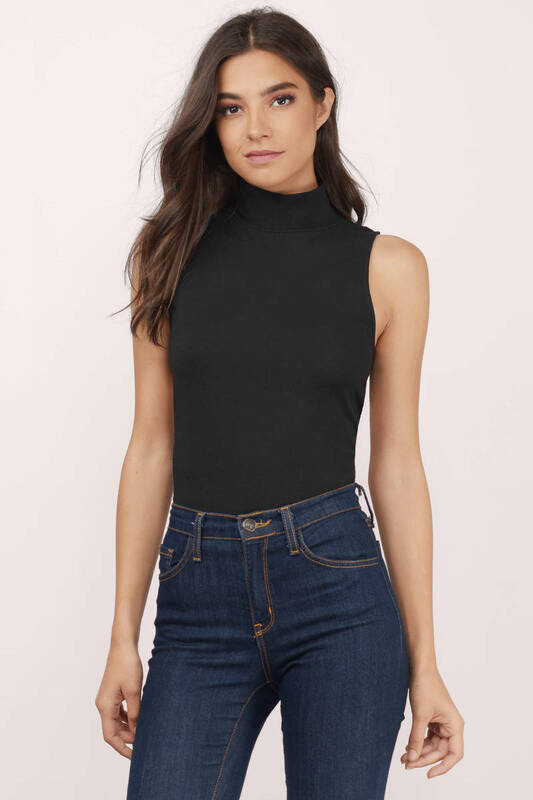 This cut out crop top features a mock neck and tunnel back detailing. Pair with high waisted jeans or a midi skirt.